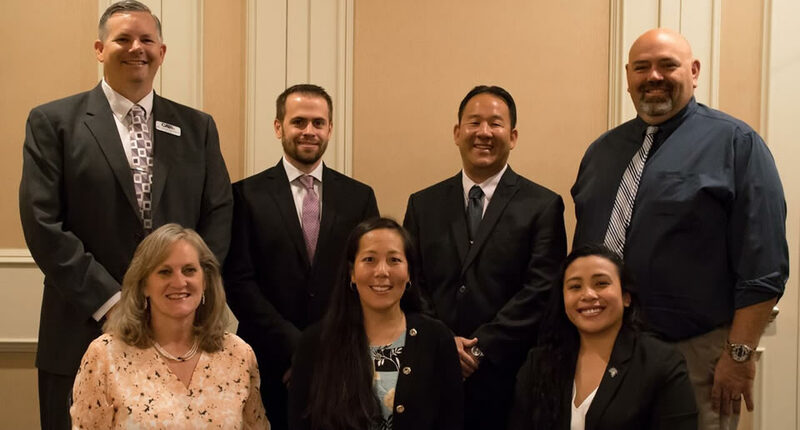 The Far West Athletic Trainers’ Association (FWATA) is comprised of athletic trainer associations from California, Nevada and Hawaii under District 8 of the National Athletic Trainers’ Association (NATA). FWATA strives to improve the quality of health care for athletes, patients and clients and enhance the profession of Athletic Training, through leadership, education, and cooperative efforts with other organizations and allied health professions. Mission Statement: The mission of the Far West Athletic Trainers’ Association is to advocate for the athletic training profession and provide professional resources for the engagement and development of our members. Vision Statement: As a vital part of the inter-professional health care team, members will be recognized as essential licensed practitioners through the provision of unique athletic training services.